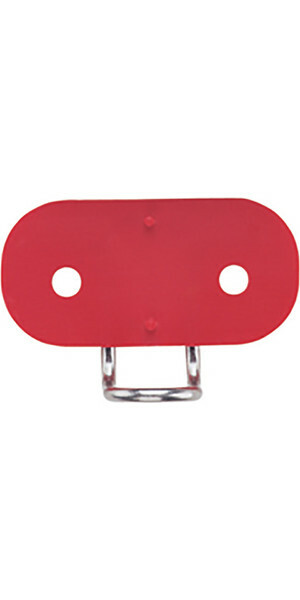 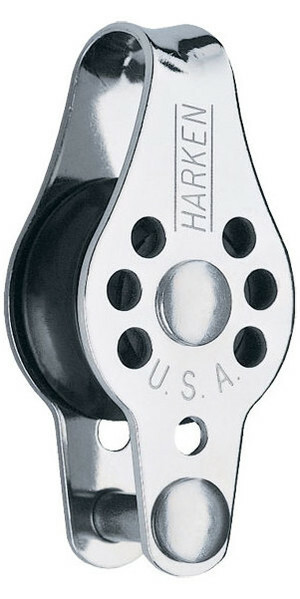 An American sailing brand that has been producing some of the best sailboat hardware and accessories for over 50 years. 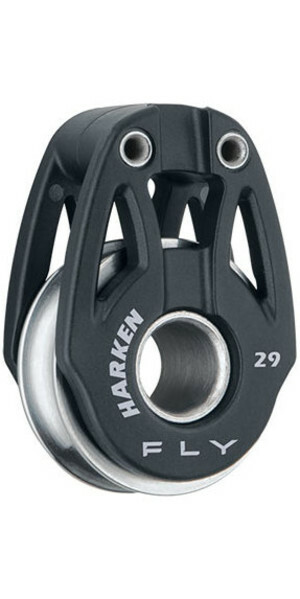 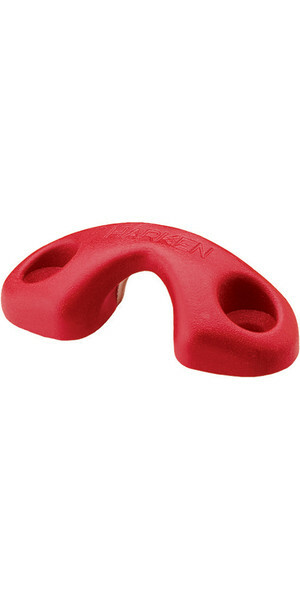 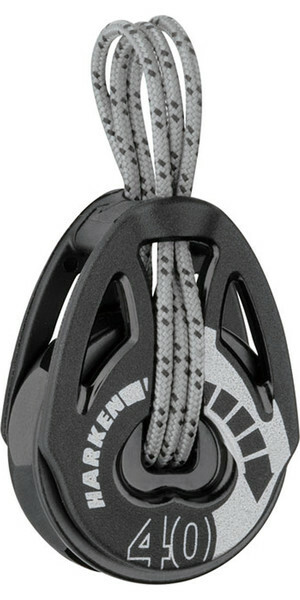 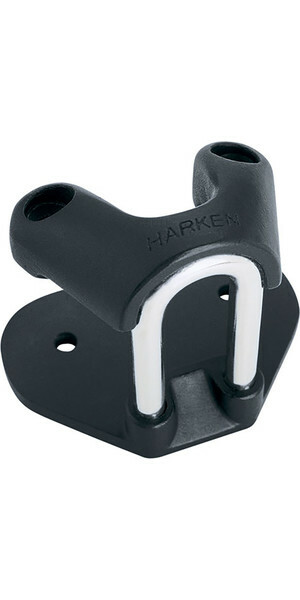 Harken believe in success, and strive to create the most innovative and durable products in the sailing market. 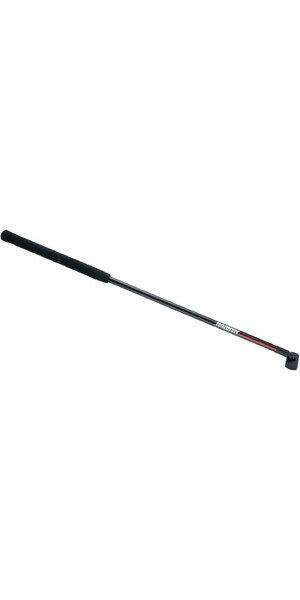 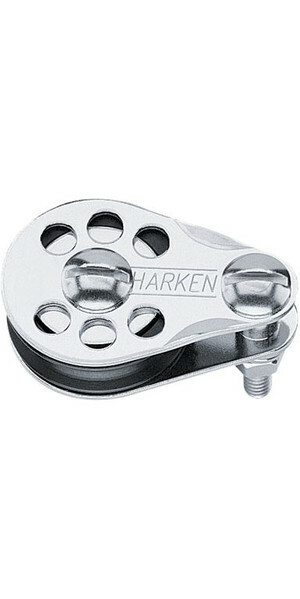 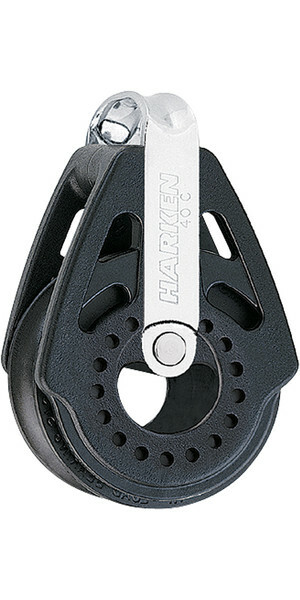 You may be familiar with Harken's products due to their strong presence at global events from the America's Cup to the Volvo Ocean Race, and even the Olympics. 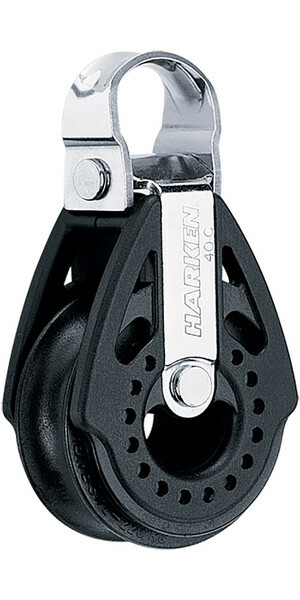 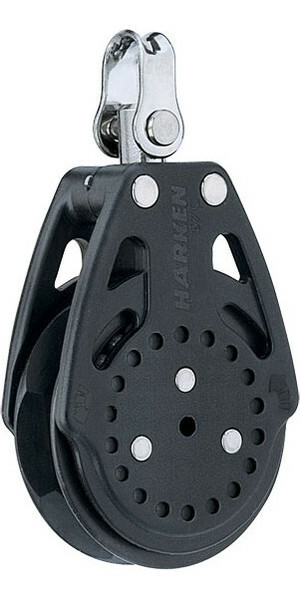 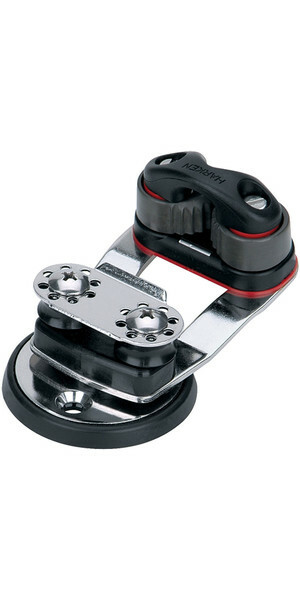 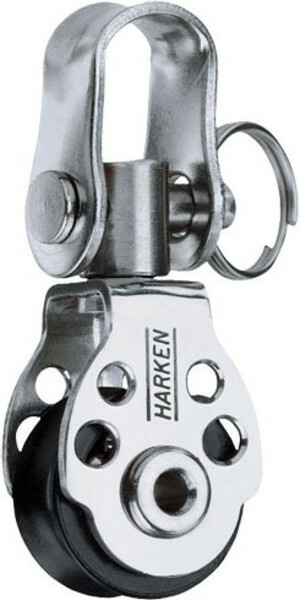 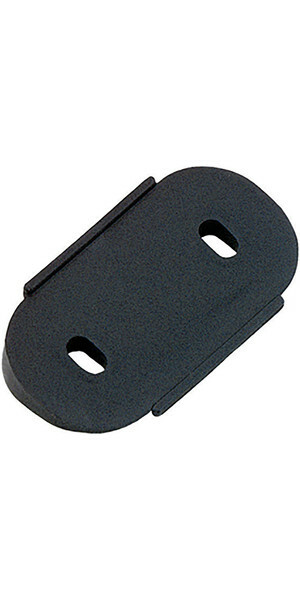 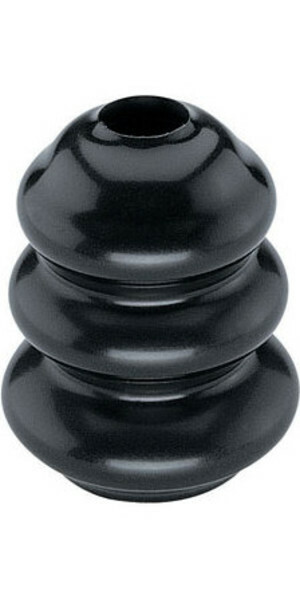 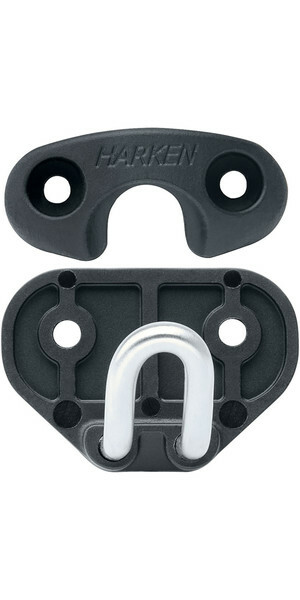 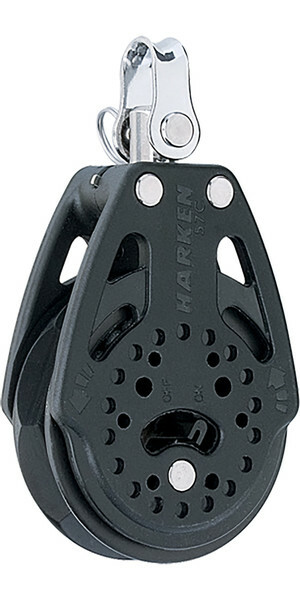 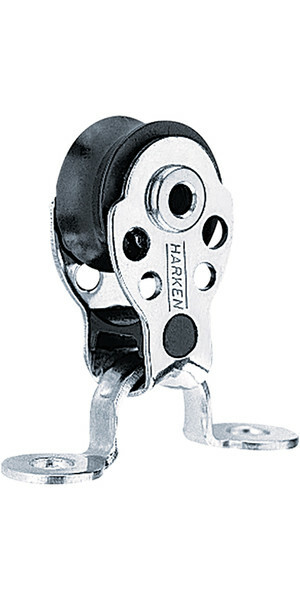 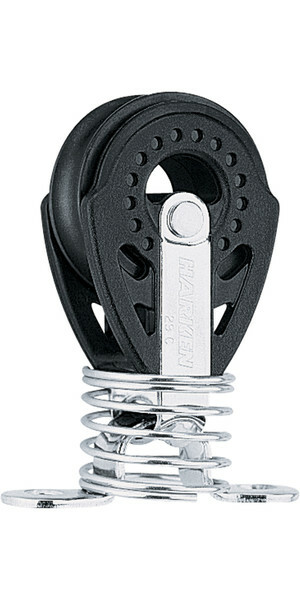 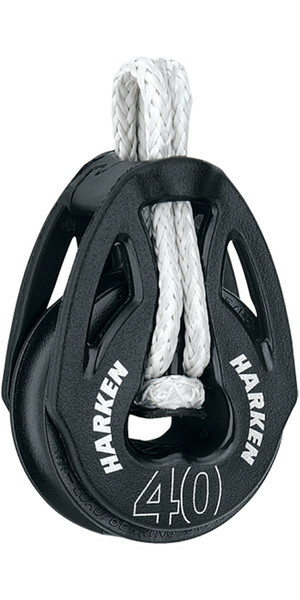 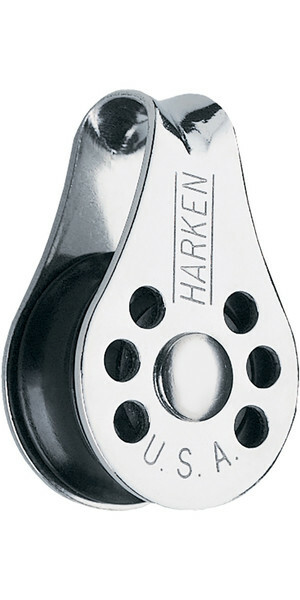 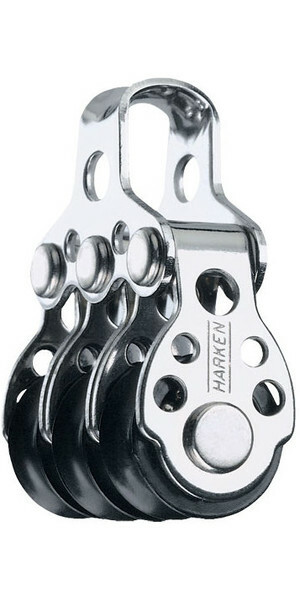 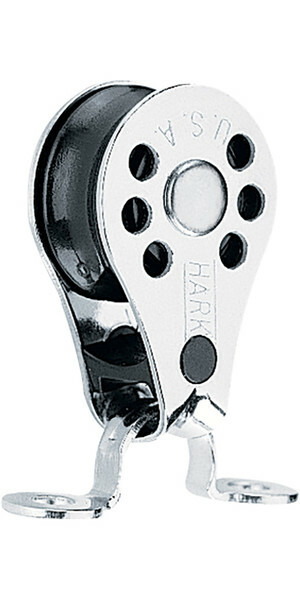 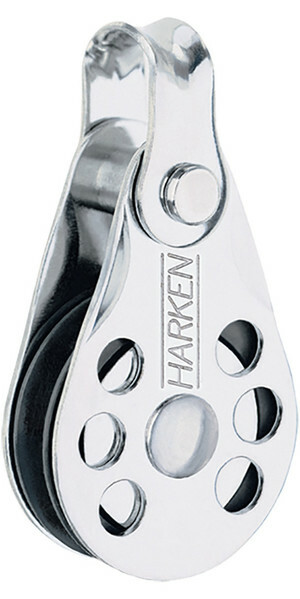 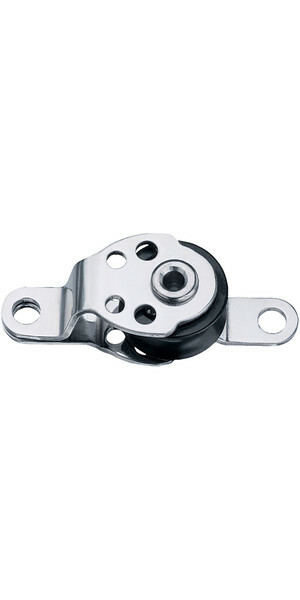 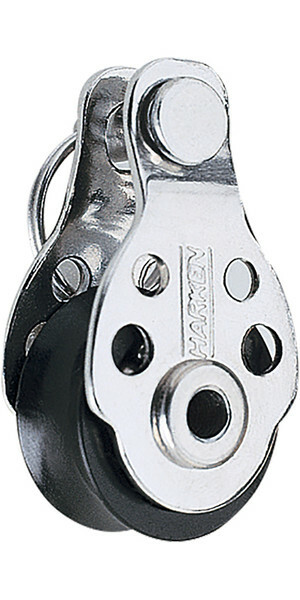 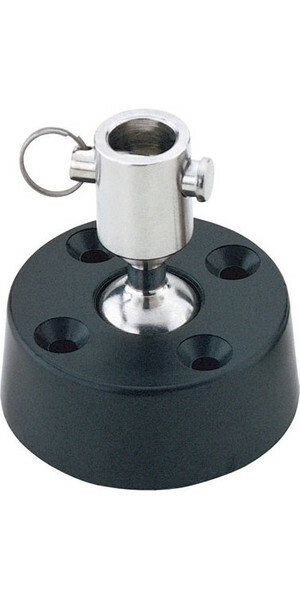 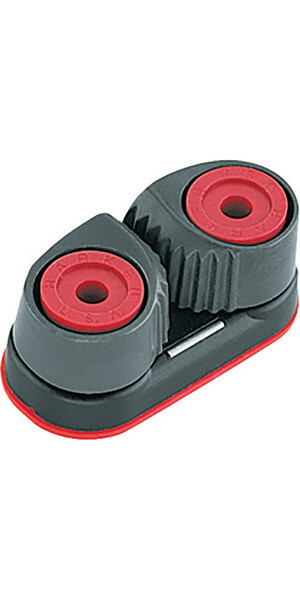 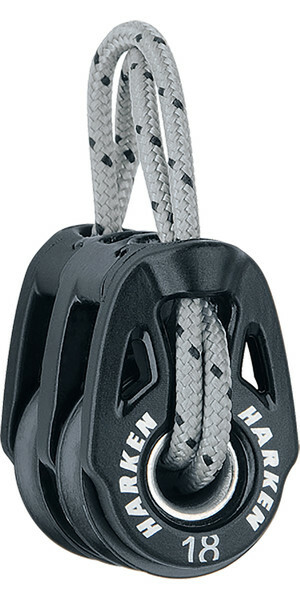 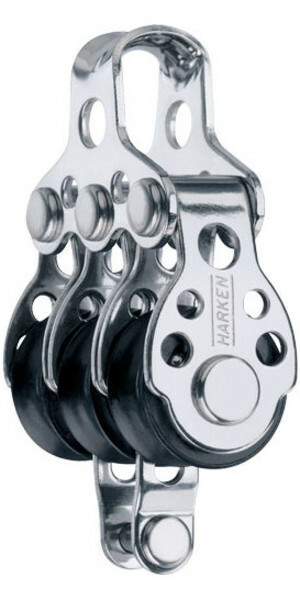 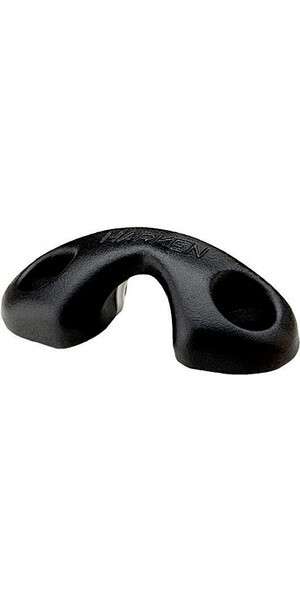 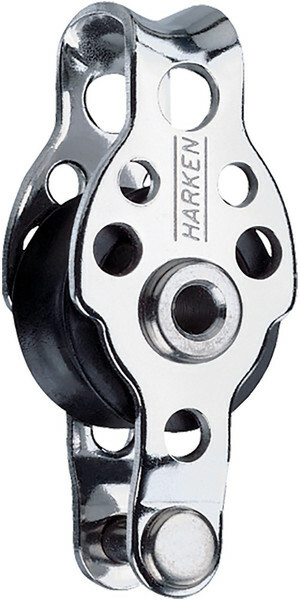 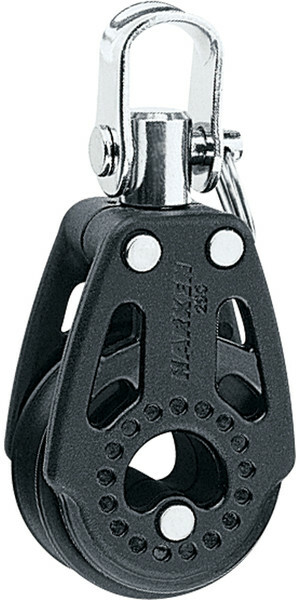 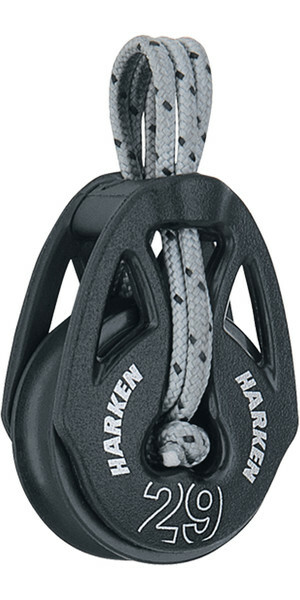 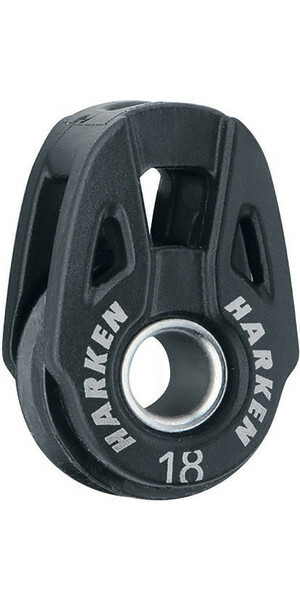 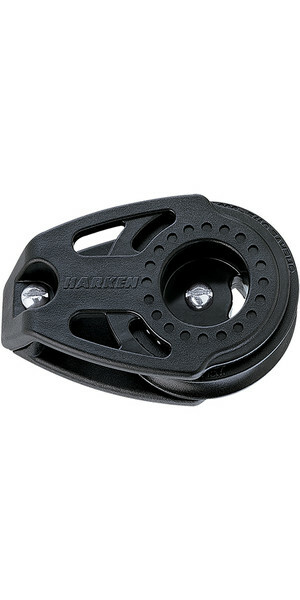 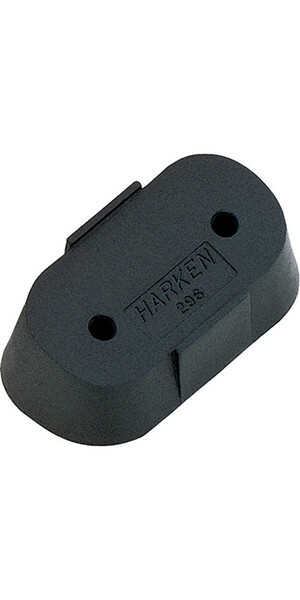 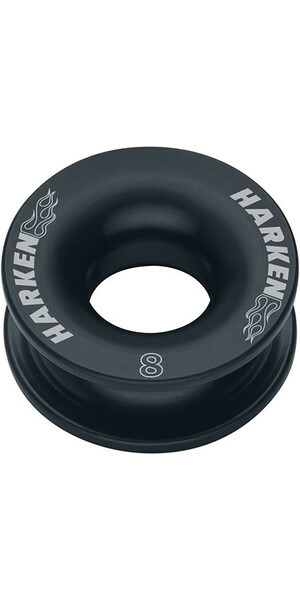 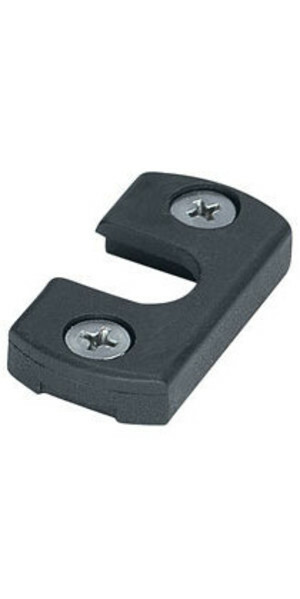 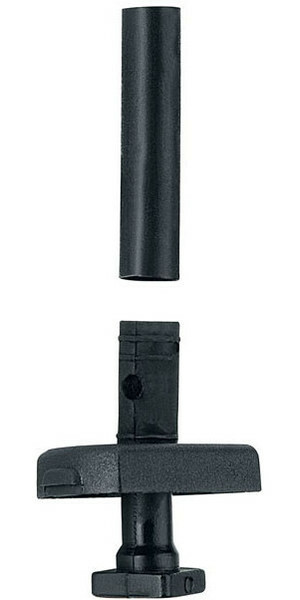 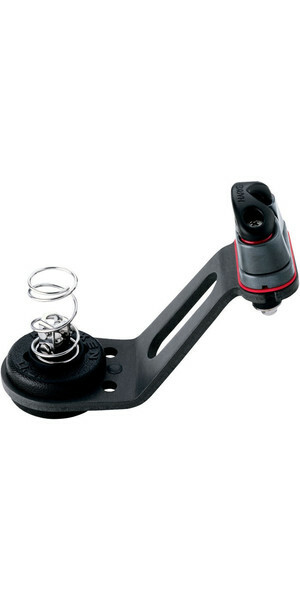 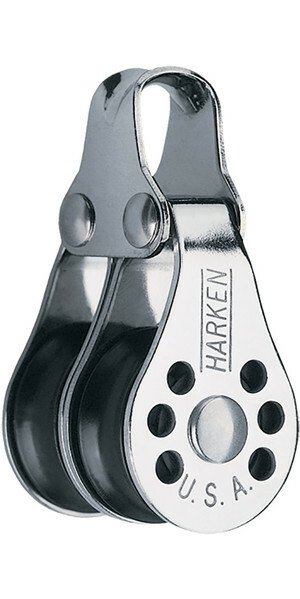 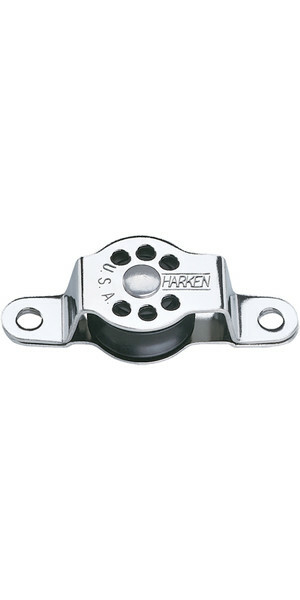 So if you're decking out your boat in hardware, you're better off using Harken.